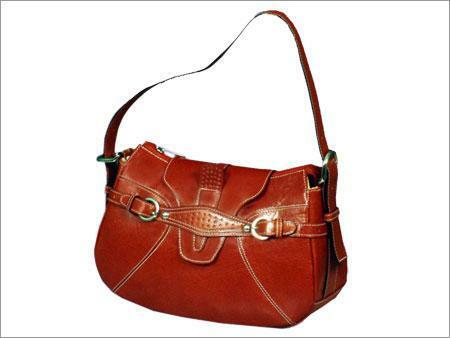 We are instrumental in trading a qualitative range of Leather Bags including Ladies Designer Leather Bags, Womens Leather Bags etc. Ladies Leather Hand Bags are made up of sheep skin, cowhide and other leather variety. 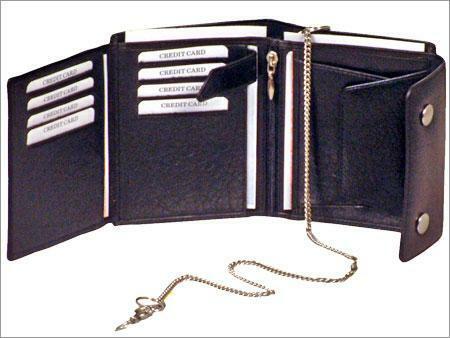 They are easy to carry, folded with a flap and ornamented with different metal fittings and stylish handle.